Start your next figure carving with these patterns from renowned carver Ross Oar. 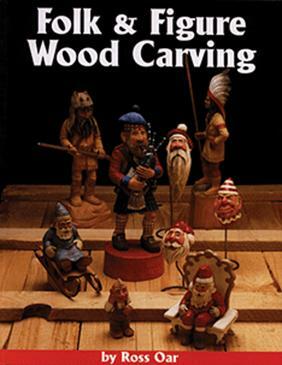 In this all-new third book Ross (the author of Christmas Heirloom Patterns for Woodcarving Volumes 1 and 2) gives you 17 detailed patterns to get started. Each pattern features suggestions on how to modify the pattern to match your skill level. Color photographs and close-ups give you an overview of the project. As an added bonus Ross also includes a step-by-step section - complete with more than 30 color photographs - detailing how to carve a face. 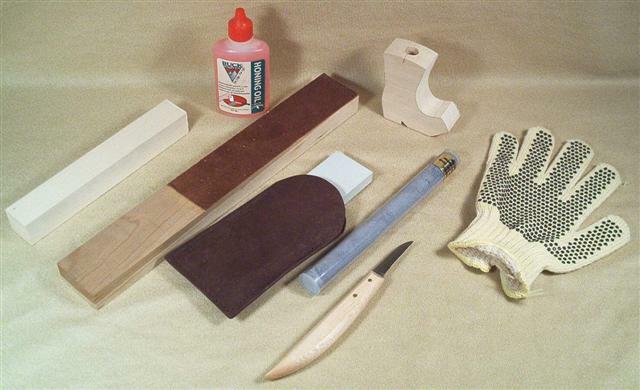 Getting started on carving figures has never been easier!